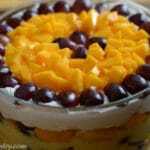 Layers of tropical fruits, cream and cake. Sweet, juicy and oh so delicious. 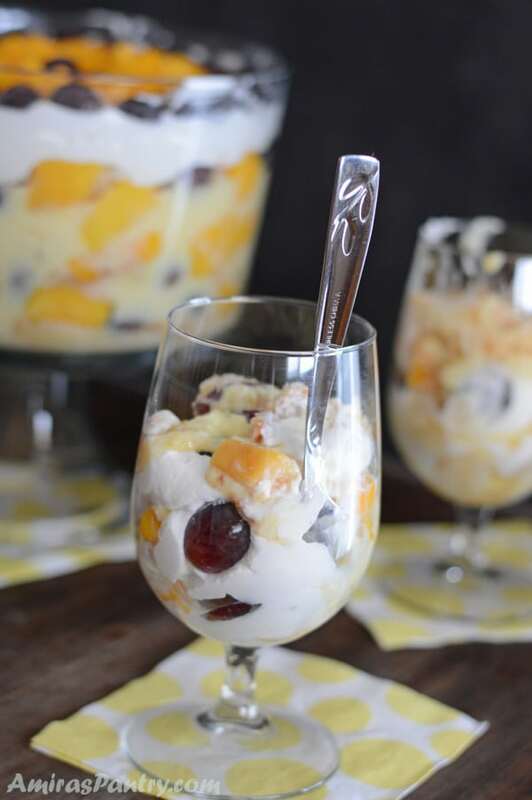 The best way to welcome summer is to make a summer trifle. Cubed cake pieces soaked in hot custard and mango juice, making it more like a bread pudding , luscious and fruity. 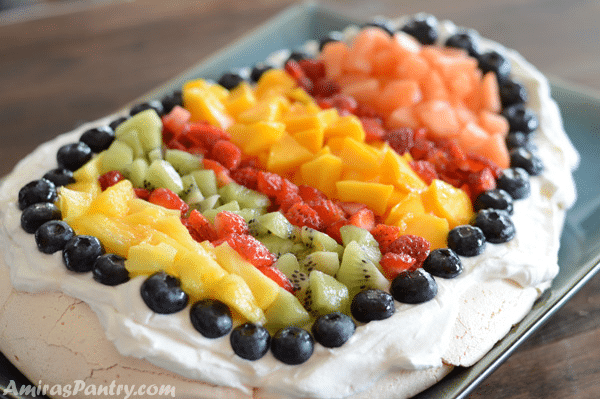 Topped with tropical fruits and finally covered in a tangy fluffy whipping cream. Summer is finally here, we are still getting some cold days, but it is not as freezing as the dreaded Winter days. 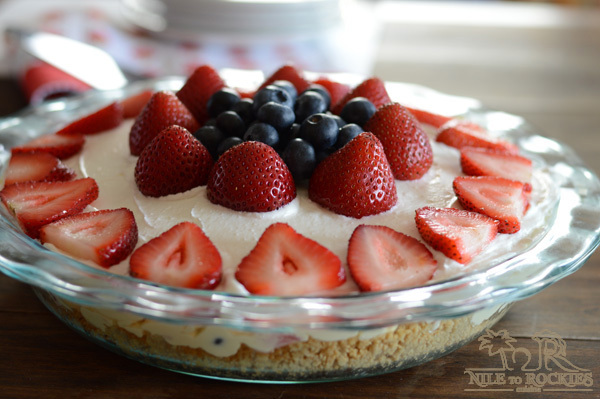 It is the fun season of grilling, beach, sunny days, lots of sunscreen and for sure a trifle. My husband kept nagging me, since we started this marriage journey together, to make his auntie’s trifle bowl. In my past life, which was everything before 10 years ago, I barely stepped into the kitchen. I did not have interest whatsoever in the kitchen except maybe to eat . Obviously, back in Egypt ,there was noway I would even try to make his auntie’s famous trifle. After coming here, he craved this trifle even more, on every single occasion, birthdays, Eid, anniversaries, beginning of a season or end of a season!!. 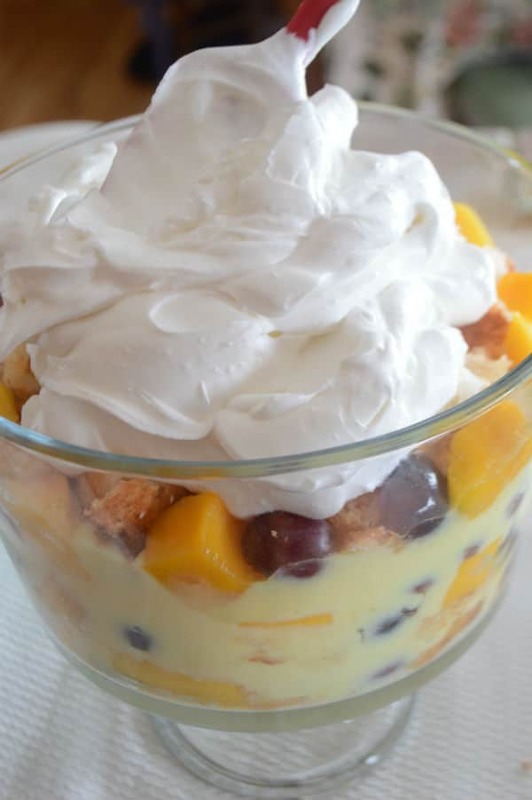 Finally, I decided to help the poor man, I searched up and down and came up with the perfect trifle recipe. Made a surprise for him, and when he took his first bite, and I was standing on my toes next to him, he said ” nope, that’s not it” . It was an “OK trifle”, but this was not what he was looking for. In our last visit to Egypt, I asked his auntie and she said, the only secret to it is using mango juice along with the fruit combination. She uses grapes, mangoes ( lots of mangoes) and banana. She said this is the perfect combination of fruits, and she is right you do not need any other flavor to mess up these heavenly match of fruits. So without further ado, let’s see how to make this. 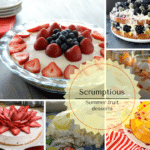 You’ll need your fruits and cake ready and cut into chunks. Then prepare the custard as you normally do or according to package directions. I’ve used a store bought vanilla custard and we need the one that is needs to be cooked. Forget about the no cook pudding as we need our custard hot. 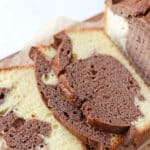 While the custard is hot, start layering the ingredients as we need to put the hot custard and cake pieces together to help cake soak the custard. Use a good quality mango juice, use one that really tastes like mango not orange not peach. I got mine from the international market here. And of course later our beautifully cur fruits along the way. Now top all these goodies with a tangy whipped cream that I mixed together with greek yogurt. 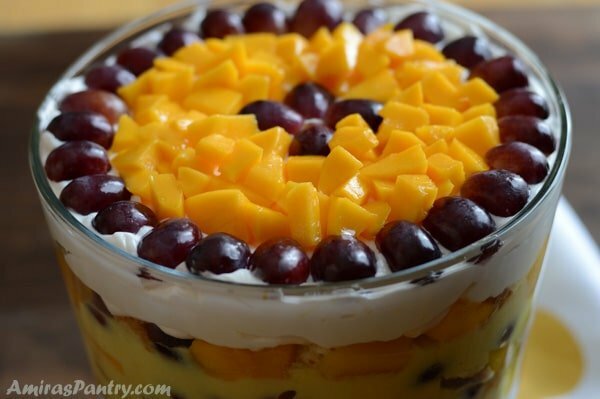 This is something you should do only if you like Mango, banana and grapes. Check, check and check. 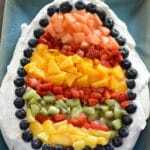 A fantastic recipe for making any occasion special…beautiful to look at and even better to eat. You will get raves. Use any flavor of pudding you like to up your game with this dessert. 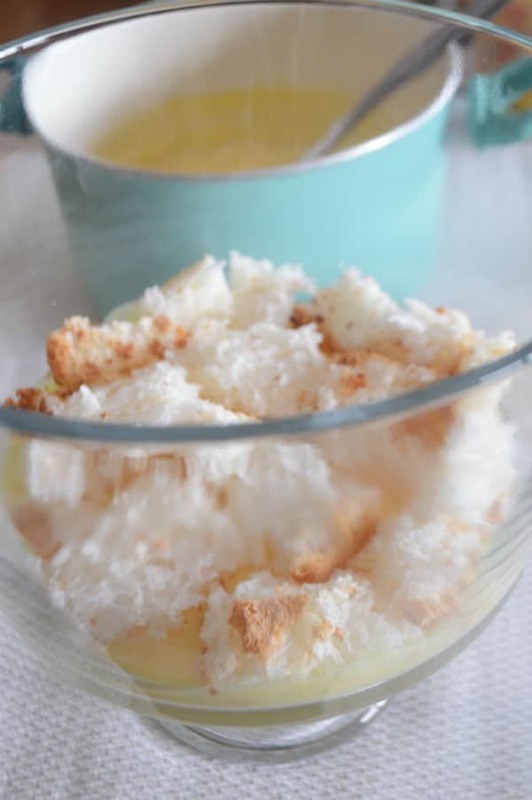 You might want to use coconut pudding ot sprinkle with some toasted coconut flakes to give it a more tropical kick. 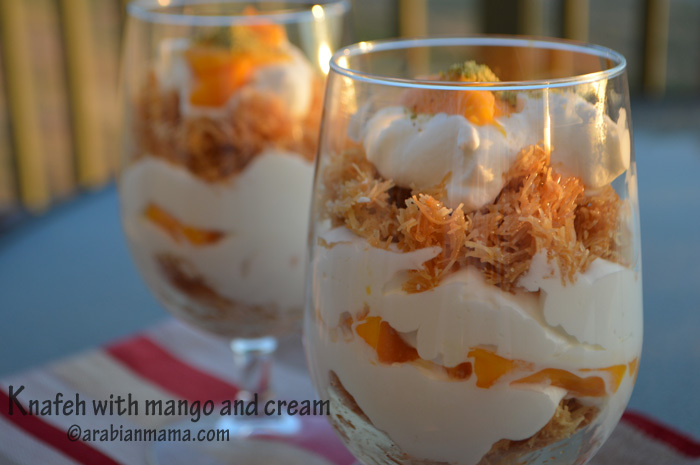 I hope you’ll like making this tropical mango-ee version of the trifle. Until next recipe… prepare well for the summer ⛱️ . 1 9” pound cake or angle cake. 2 cups cut mangos , more for garnishing. 1 lb grapes , halved, more for garnishing. 1 cup reduced fat greek yogurt. 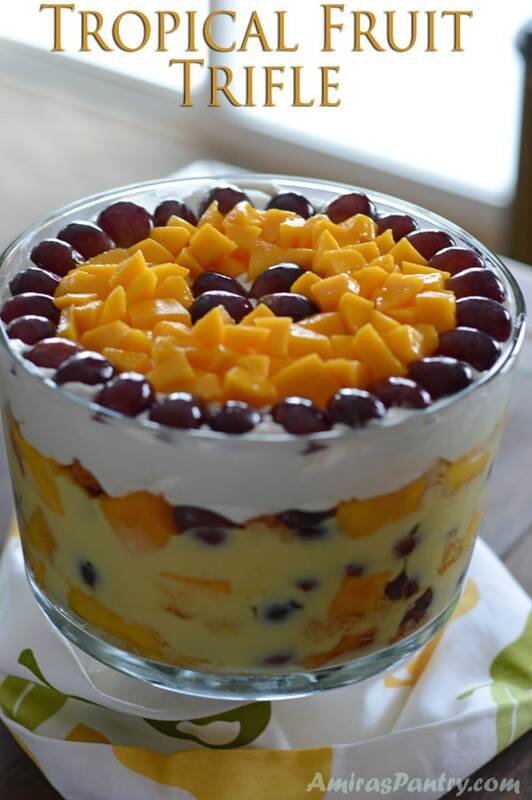 Prepare and cut the fruits,cut the cake into 1 inch cubes. Prepare the custard as directed on the package. In the bottom of a deep serving bowl, add about 1 cup of the hot custard mix, top with 1/3 of the cake pieces and pour 1/3 cup of the mango juice over the cake pieces. 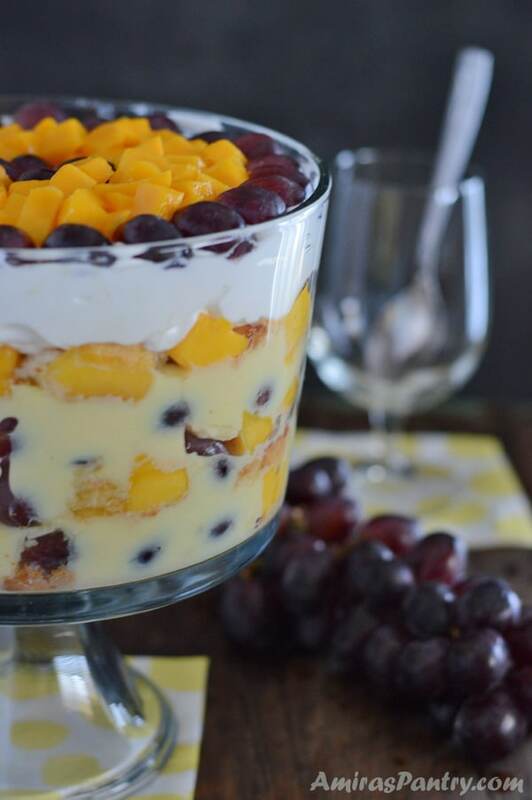 Top with 1/3 of mango, grapes and bananas. You might wanna go a little decorative around the edges. Prepare the whipping cream, by beating whipping cream, sugar and vanilla then fold in the yogurt until very well combined. Pour the whipping cream on top and level. Garnish with any leftover fruits. Refrigerate for a couple of hour to let the cake soak up the mango juice. 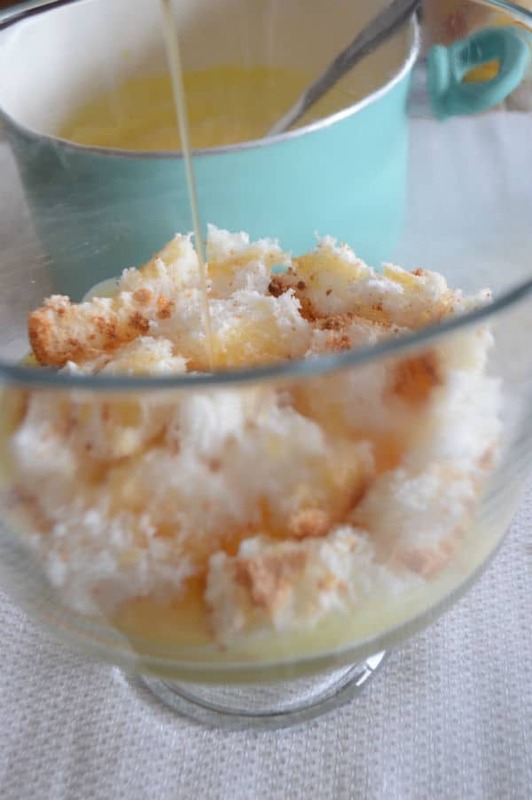 * You can also use 1 (3 oz) cook&serve vanilla pudding. 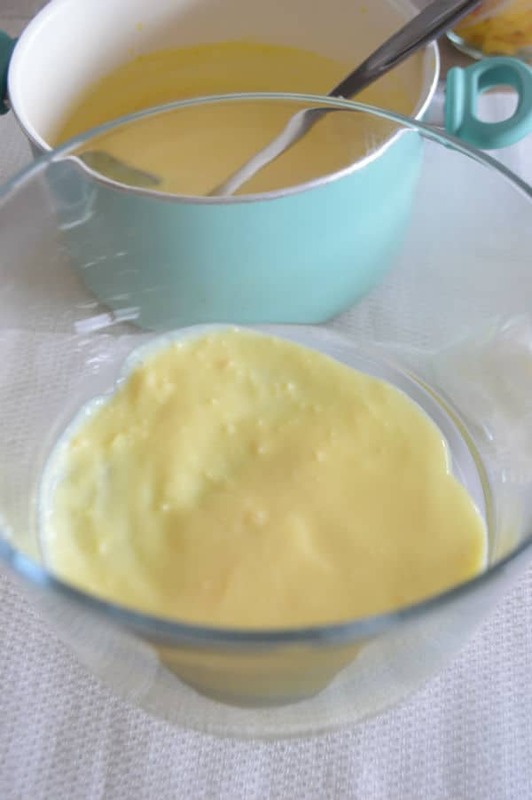 ** it is very important to keep the custard hot, so if it got cold while you are layering you might wanna reheat it gently on stovetop or in the microwave. 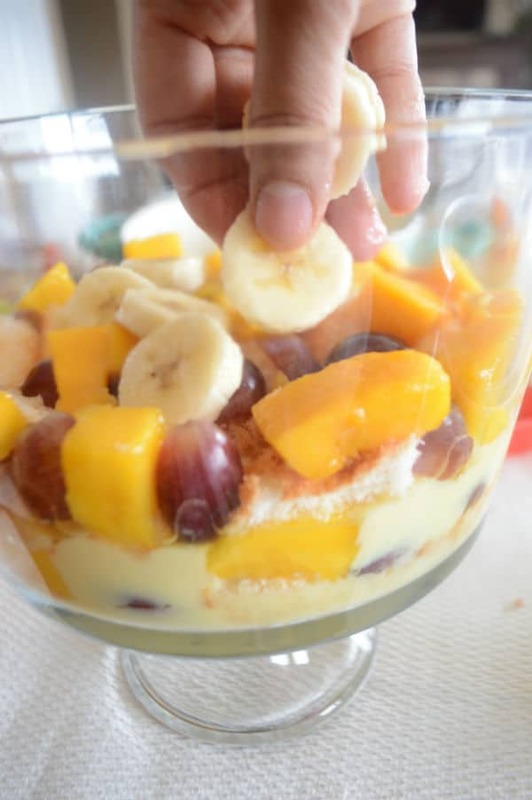 This is such a pretty dessert Amira, I love all the fruits in it…layered in between the creamy custard. Thanks Juliana, I hope you are having a great week too.